List down his special needs. Instead of crying over spilled milk, why not try to bring positive reinforcements to the problem? Sit down with your loved one and create a list of his daily activities which he find difficult to do. From the list, try to rank them according to their level of difficulty and the kind of help he needs. Through this, you can work with a solution to mitigate his issues. 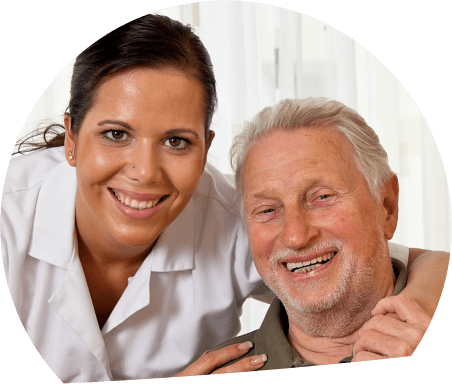 If he has lost his mobility and find it difficult to move around the house, you can hire a home care expert to serve as his companion while you’re at work. Provide time cushion when planning tasks and activities. It’s too frustrating for a loved one to try to cope up with your timetable in doing some tasks and activities at home. Having a disability is a game changer. He may have used to finish doing all chores in an hour, but now it’ll take an hour or more just to finish folding his clothes. By giving a time cushion, it’ll reduce the anxiety and frustration he may experience by feeling late. Check out those assistive devices. Maintain regular visits with your physician. Even without the onset of a disease, one should make doctor visits a habit. But when one is experiencing a disease or disability, doctor appointments become even more important. Always make sure that your loved one gets to all of the appointments, stick to his follow-up schedules and be obedient to every doctor’s request (such as his treatment plan). With proper planning and support from an expert, helping someone with disability isn’t really that much of a hassle. It can even be rewarding on your part! Do you know someone who needs extra help at home? 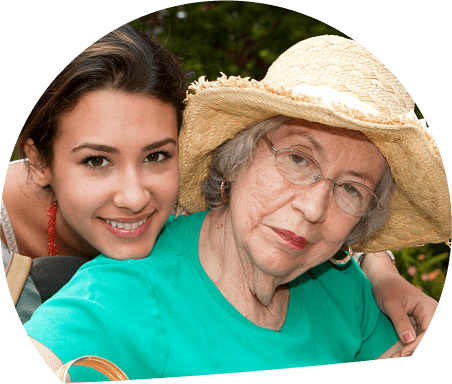 Please call Friendship Manor today at 618-327-3041. 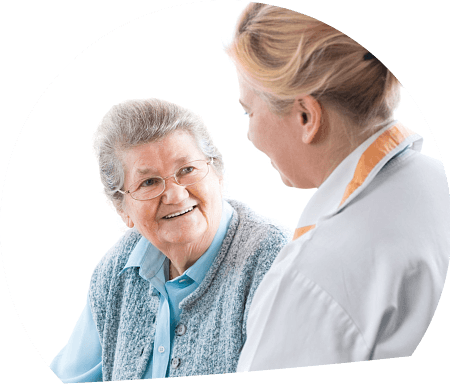 This entry was posted in Skilled Nursing and tagged home care, hospice care, personal care, respite care. Bookmark the permalink.